Are you conducting market research? Qualitative research is an important first step in the market research process. In this guide, we’ll share 7 qualitative research methods for understanding your user. Qualitative research is important for gaining a broad understanding of the underlying reasons and motivations behind consumer decisions. We’ll share the qualitative research methods in just a moment, but before we dive in, let’s briefly discuss the basics. Qualitative market research is any research conducted using observation or unstructured questioning. While quantitative research answers the what, where, when and who of decision making, qualitative research also answers the why and how. 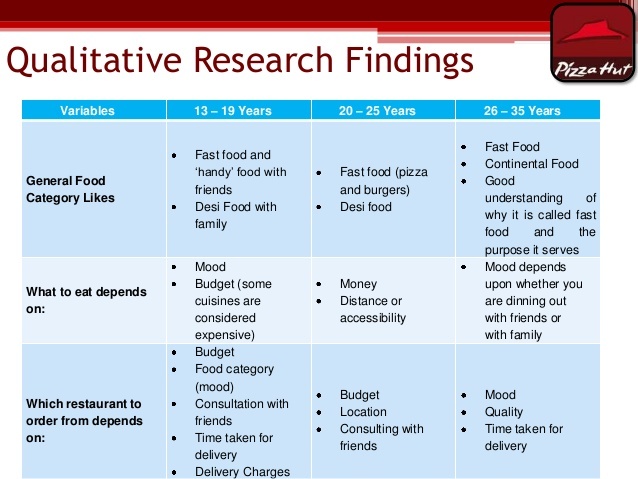 The goal of qualitative research is to gain insights into the deeper motives behind consumer purchases. The goal of the quantitative research, on the other hand, is to quantify and generalize the results so that the marketer can come to a final conclusion about the best course of action. 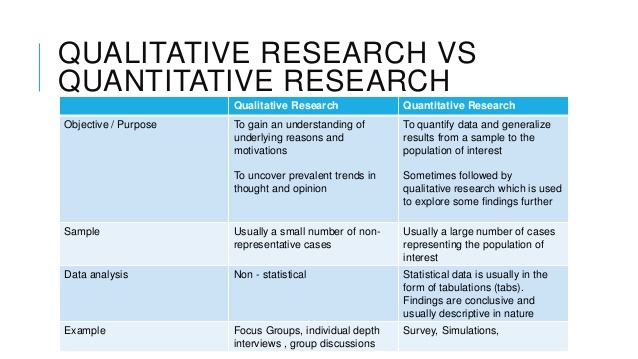 Why use qualitative research as opposed to quantitative research? Well, first of all, qualitative research should not be used instead of quantitative research. The two are complementary to each other. Qualitative research is a good first step to take when conducting your market research. Are you ready to learn how? An individual interview can be conducted over the phone, Skype, or in person. The idea is to ask your ideal user (or an existing customer) a series of questions and follow-ups to learn what motivates them to buy a product like yours. You should go into the interview with some questions prepared ahead of time, but don’t feel like you need to stick to a script. If they say something interesting, ask follow up questions that dig deeper. Really try to put yourself in their shoes, and try to figure out what makes them tick. What frustrates you in regard to [your topic]? If I had a magic wand and could give you anything you want, what do you most desire? What do you lose sleep over at night? Have you bought [your type of product] before? If so, what motivated you to buy it? Focus groups are generally conducted in-person. These groups are meant to provide a safe and comfortable environment for your users to talk about their thoughts and feelings surrounding your product. The advantage of using in-person focus groups is that you get to see the consumer’s verbal and non-verbal reaction to your product or advertising. The other advantage is that the different members of the group can bounce off each other’s thoughts and ideas, which means you’ll get even greater insights. 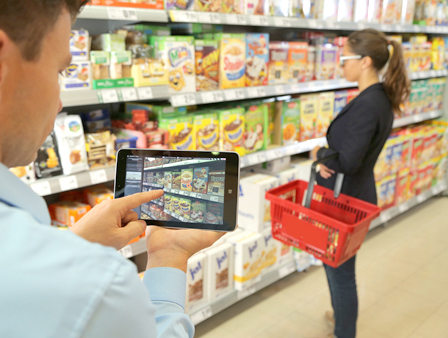 An in-person observation of shopping behavior (or a “shop-along”) allows you to actually watch the consumer react to your product in-store. This way, you get to see their actual shopping behavior, as opposed to just what they would claim in a written survey. One way that this is useful is by highlighting challenges that arise from shelf display issues, clutter, or out of stock issues. You may also interact with consumers to get deeper insights during the shopping process, to get feedback on a package design, for example. In-home videos allow you to observe how users interact with your product in real life, at home. The advantage of this method is that you get to observe user behavior in a natural, comfortable environment. This way, they can feel free to simply be themselves, and you’ll get a more realistic view of how your product is being used. Lifestyle immersion is when you attend an event, such as a party or a family gathering. This allows you to get an uninterrupted view of your user’s attitudes and behaviors. This is another great way to get candid insight in a comfortable, familiar setting. During these activities, observe your users having a dialogue with their friends. Listening in to real-world conversations is a really powerful way to get a deeper understanding of their desires, frustrations, and motivations. Have your user (or potential user) keep a journal or a diary to document their experience with your topic or your product. This can be handwritten or digital. Either way, it will allow you to capture your user’s actual voice, which is extremely valuable for marketing copy. 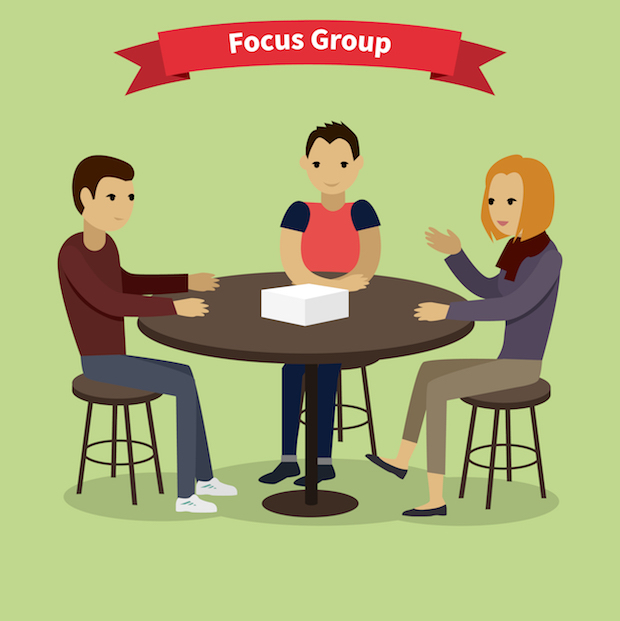 Online focus groups are similar to in-person focus groups, except that they are more cost-efficient and allow you to reach more people. Use social media to your advantage by creating communities of people who are interested in your topic, and fostering a conversation. Then, simply observe the dialogue. You’ll gain a lot of interesting insights! At this point you may be wondering, how do you actually analyze qualitative data after you’ve gathered it? “Code” the unstructured data into something that can be summarized with tables or charts. For example, some coded responses to the question “When do you wear a watch?” might be 1 – never, 2 – once in a while, 3 – every day, etc. Create a “word cloud” out of the keywords being used by the consumer. 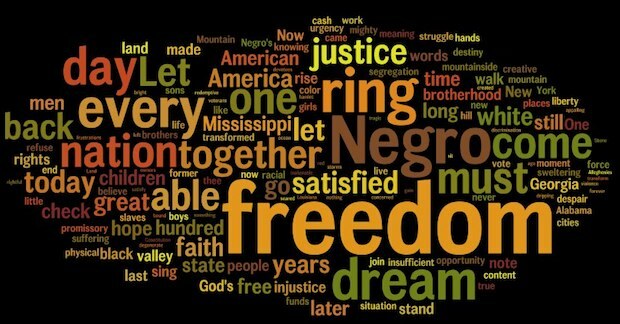 Just take your notes and put them into a word cloud generator, such as WordClouds.com. Then you’ll be able to easily spot the most prominent words. That’s it! We shared 7 qualitative research methods that you can use to better understand your user or target customer. Now it’s your turn. Go ahead and begin your market research by trying one of the techniques above. We understand the existence of many fraudulent Research Paper Services Online Services whose is to steal hard earned cash from naive students. We provide cheap dissertation services, research writing services, term paper writing services, Thesis writing services and other custom writing services.